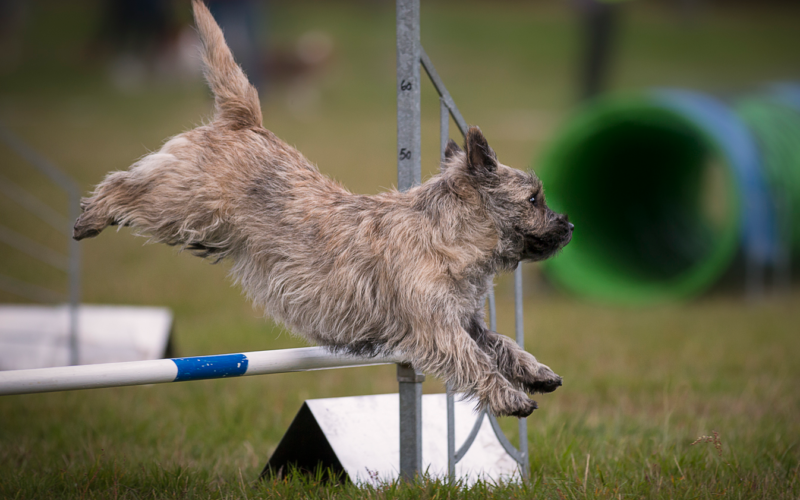 Nordic Agility Championship 2019 in Århus will be held on 10 - 11 August 2019. Please book 3 months in advance. Booking online or at the call center.